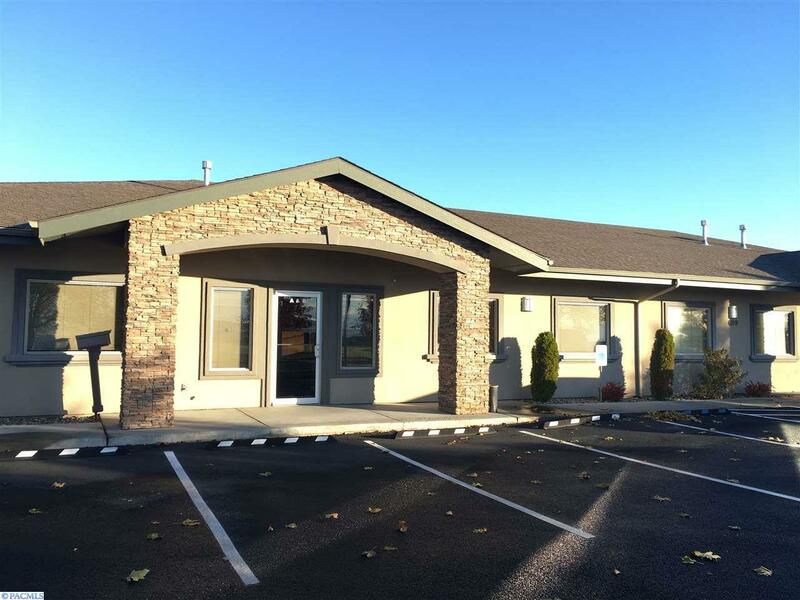 Professional office space with direct visibility and access to Burden Boulevard in Pasco. 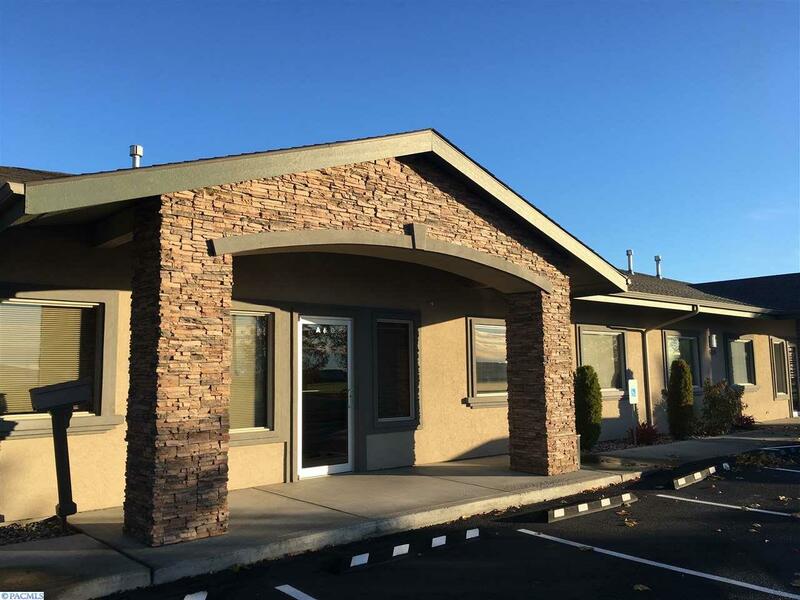 Multiple private offices. Available January 1, 2018. Lease is modified gross. Tenant pays separately metered electrical and gas. Tenant contracts own janitorial and phone/internet services.